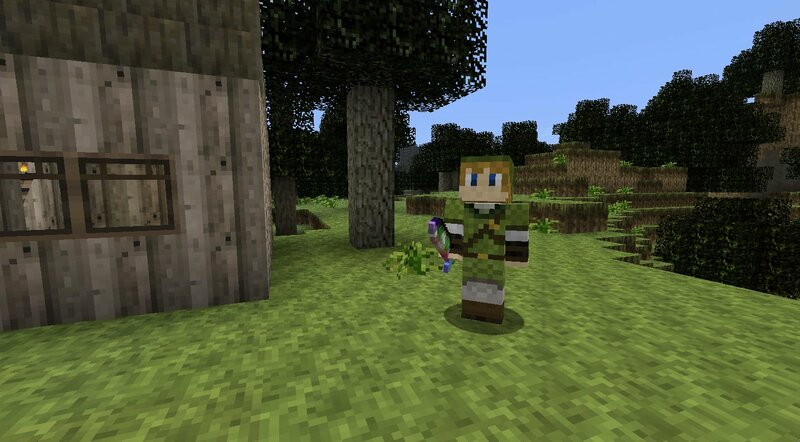 This is a Legend of Zelda themed texture pack that incorporates Zelda themed items, terrain, mobs, and more. Almost all of the textures are based on Ocarina of Time and Majora’s Mask. i’m so glad i found Mcedit and this pack without i wont beable to make my map. 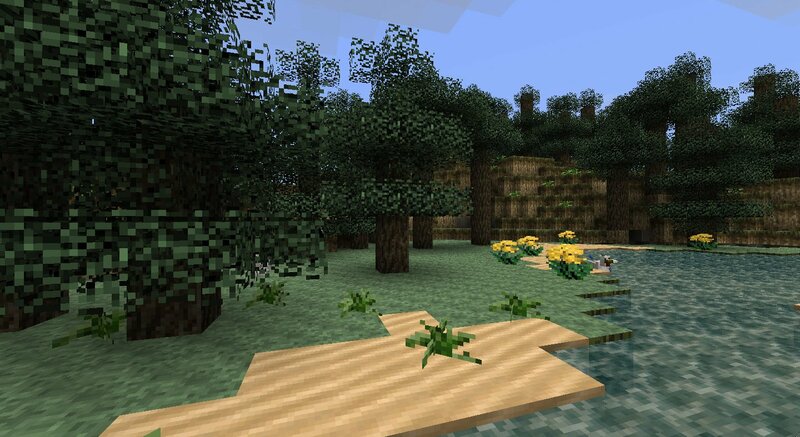 dude this texture pack is the best i seen. Use MCpatcher, my friend. It solves everything. I’ve also noticed that there aren’t any flames on the torches I place, even though the torches still give off light o.O. I tried to install this, but when I tried to select it in the texture pack screen, it was grayed-out. any advice? I LOVE THIS!!! But please change the portal. OMG!!!!!!!!!!!!!! I am a MAJOR Legend of Zelda fan and this was dream come true…. twice! Thank-you for making this! And to all those Legend of Zelda fans out there, KEEP FIGHTING HARD!!! Dude I have skyward sowrd!!!! …and I’m playing it right now! 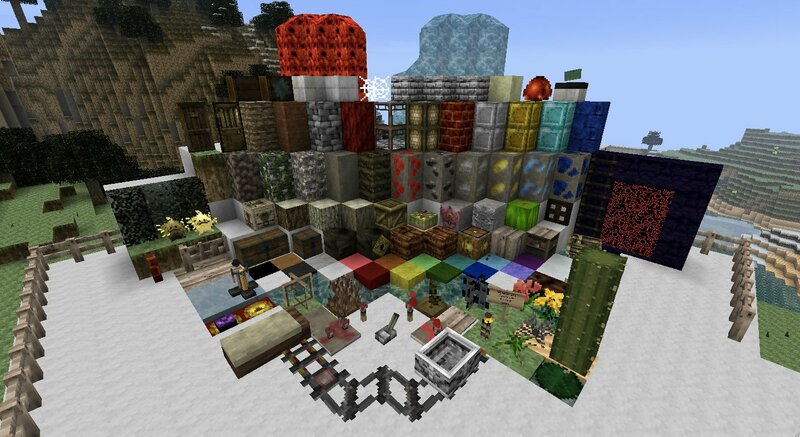 unlike some texture packs, it changed every item! When I play through this the moon scares the absolute bejeezers out of me! 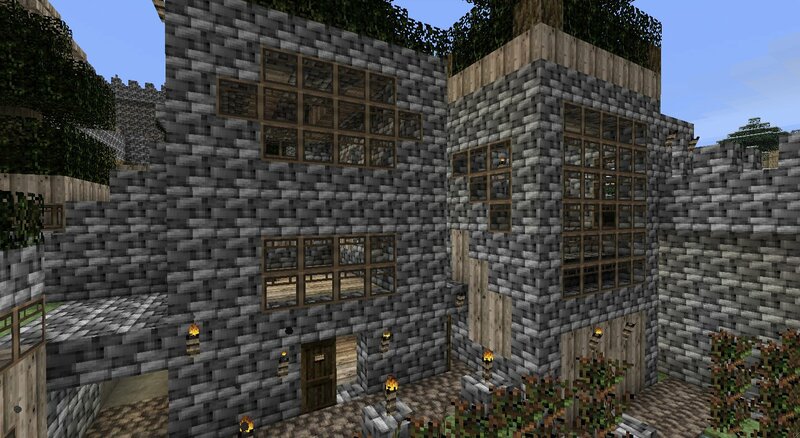 Other than that this texture pack rules! Love the legless cucoos too! This is not bad texture pack, i can say its cool. This is the best thing to happen to me since I got this for an older version, but alas Minecraft updated and it wouldn’t work for me anymore. But now I can play this again, and the two games this is mostly based on is my two favorite games of the series. For some reason when I activated the texture pack and entered a world, only the sun and animals and sky (half of it was white! This was an amazing texture pack. really, I loved it. The only problem was, when I first logged on with it activated, the mobs were glitching out. They were giant, and only the ends of the appendages could be seen. I restarted the game, and the mobs are back to normal, but now the shadows are messed up, with grids of shadows showing up on two/three blocks from the object dropped or the animal. Is anyone else experiencing this? I’ve reinstalled the pack, and it still was doing it.